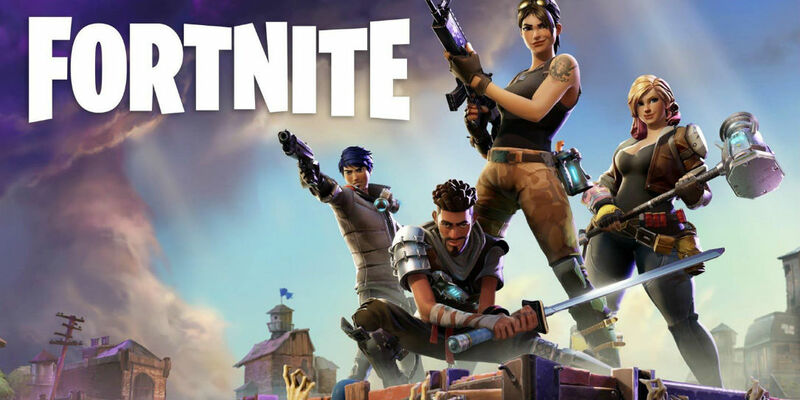 The ever-popular Fortnite Battle Royale comes with challenges every week and each week tends to be a little different than the previous ones. If you don’t already know, the ever-popular Fortnite Battle Royale comes with challenges every week and each week tends to be a little different than the previous ones. It’s Week 10 of Season 3, so gear up and get ready to tackle these new Fortnite challenges to continue to tier up to tier 100 and snag that John Wick skin if you haven’t gotten it already. As usual, there are seven challenges and the first challenge for Week 10 is to search seven (7) chests in Fatal Fields. Getting to the chests is easy if no one is around you going to Fatal, but with everyone going there to get this challenge marked off their list, it may be best to wait a few days or hit it up right now and get to as many chests as you can. The second challenge is to deal 250 headshot damage to opponents. If you’re good at sniping, then this will be easy for you. The third challenge is to search chests in 12 different named locations, such as Fatal Fields (hint hint) or Wailing Woods, or even Retail Row. Now, the fourth challenge will be fun. You have to skydive through 10 floating rings to complete this challenge. It’s similar to the target challenge that Epic Games had a while back. Now for the more difficult challenges for Week 10. You will need to search between a Stone Circle, Wooden Bridge, and a Red RV. Look over near Tomato Town by the southwestern edge of Wailing Woods. You’ll see a circle of stones and a log in the middle. The battle star will be there for you to collect. Next up is to eliminate 10 opponents. While getting those kills, you can also stack headshot damage at the same time. The last hard challenge is to eliminate three (3) opponents in Pleasant Park. Again, not hard when you’re stacking other challenges with this one. Check back next week to see what Epic Games has in store for all those who are like getting challenges done first and then taking out enemies and claiming victory as the last one standing. 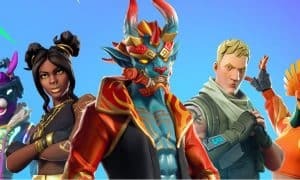 What do you guys think about the Season 3 Week 10 Fortnite challenges? Are they easy enough to get done in a few days of grinding? Let us know in the comments below or on Google+, Twitter, or Facebook.